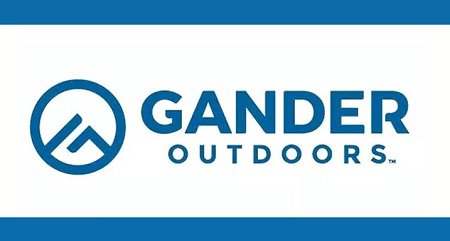 To get FREE $25 off $25 or More at Gander Outdoors or Overtons enter promo code ******** at checkout. Select ship to store if you have a store near you to avoid the shipping code otherwise shipping is not included. The code can be used at Gander Outdoors or Overtons website. This offer cam from the host of the tv show “The Profit” did a video asking for feedback on the Gander Outdoors or Overtons website. They want any info about spelling mistakes or just general feedback to: focusgroup@ganderoutdoors.com and you’ll get a coupon for $25 off $25 to those sites.